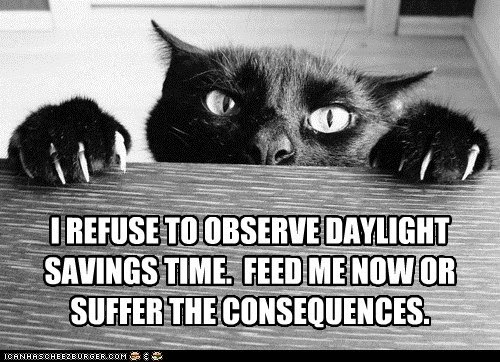 Home Humor Parenting Humor Parenting Tips 10 Fun Facts About Daylight Savings Time... #1 It Begins This Weekend! 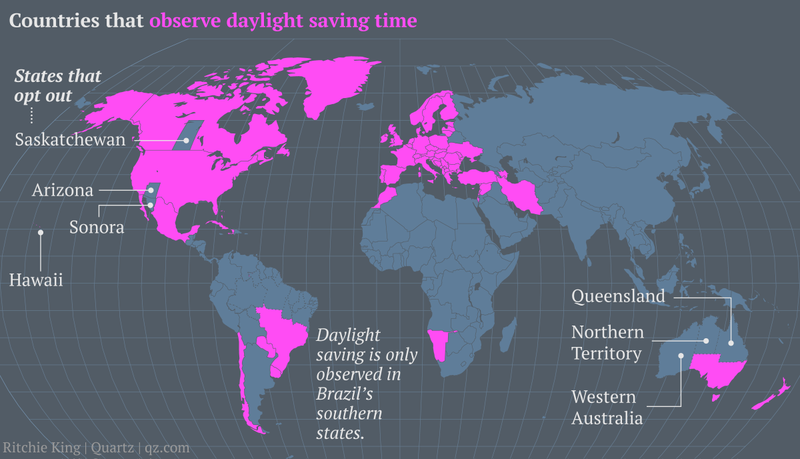 10 Fun Facts About Daylight Savings Time... #1 It Begins This Weekend! 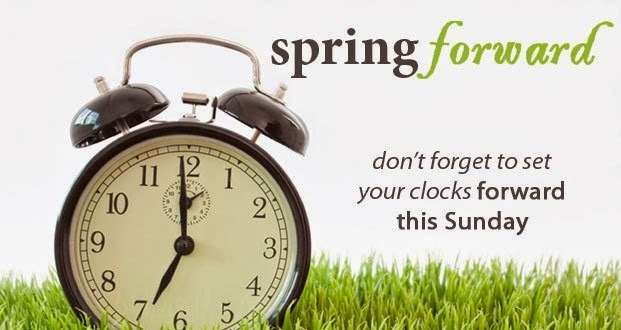 That's right, Daylight Saving Time (DST) begins this Sunday, March 8th at 2:00am. In honor of the sleep snatching event, for Top 10 Tuesday I thought I would share 10 fun facts to shed some light on why we even bother.